At Bender Inspection Services LLC, we are dedicated to delivering quality inspections. As we’ve worked closely with many home buyers and sellers, we understand that our assessment can be an important factor in your decision to buy or sell your home. 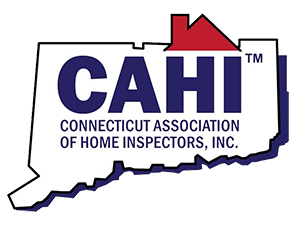 We know that our inspections can impact your decision-making process, so we work hard to provide accurate, reliable results. We take our responsibility seriously from the moment we schedule your appointment until we hand over our detailed report. Throughout the inspection process, we work to give you a comfortable learning experience. We share what we learn about a house, in person, by phone, and in a comprehensive narrative report prepared within 24 hours. 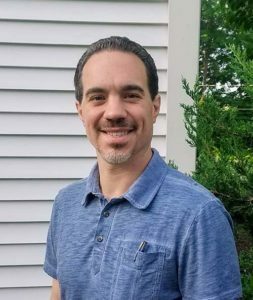 Michael R Gauthier, Jr. founded Bender Inspection Services in 2014 because he believed he could make a difference in the profession. He designed his inspection services company with a focus on comprehensive inspections and evaluations, personal work ethic, and dedication to customer service. He’s a hands-on guy who doesn’t mind climbing a ladder, checking out the backside of a furnace, or getting a little dirty to give his clients the information they need. Mike honed his skills under the guidance of an inspection professional with a 50-year track record. Through first-hand experience, he began to understand a few things about his own home-buyer’s inspection years before. That inspector hadn’t looked at the roof, or inside the electrical panel. He didn’t take photographs or complete a lot of the tasks Mike later learned were crucial to a comprehensive home assessment. Those omissions are part of what drove Mike’s commitment to giving your home inspection the time and attention it deserves. 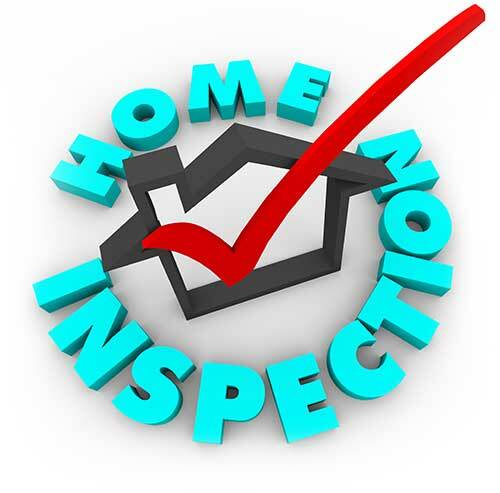 Bender Inspection Services approaches each home inspection through the eyes of an independent observer. We understand that a thorough inspection takes time, so we schedule two to three hours per inspection to perform the necessary tasks. Take notes to track the details. 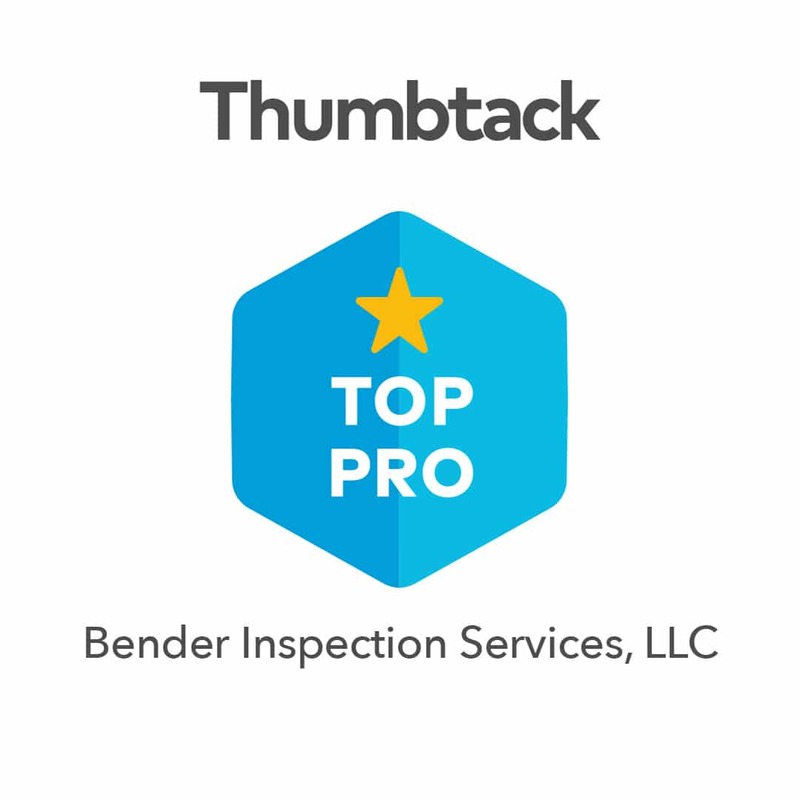 At Bender Inspection Services, we don’t do checklist inspections. We inspect each home thoroughly and document the process with notes and photos. Our inspector answers your questions and discusses conditions as you encounter them. When we leave the home, you know what we know. Your report is prepared within 24-hours, we give you a comprehensive narrative report that’s easy to follow and easy to understand.